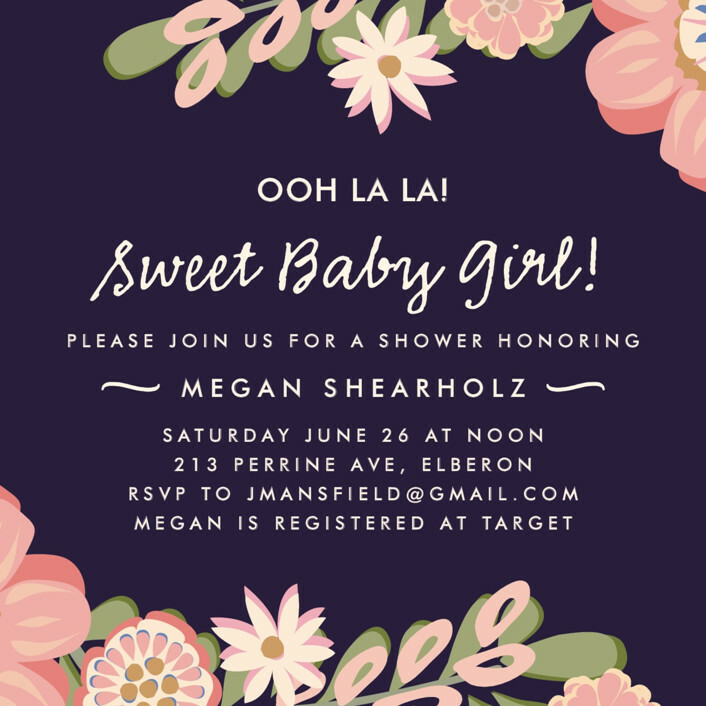 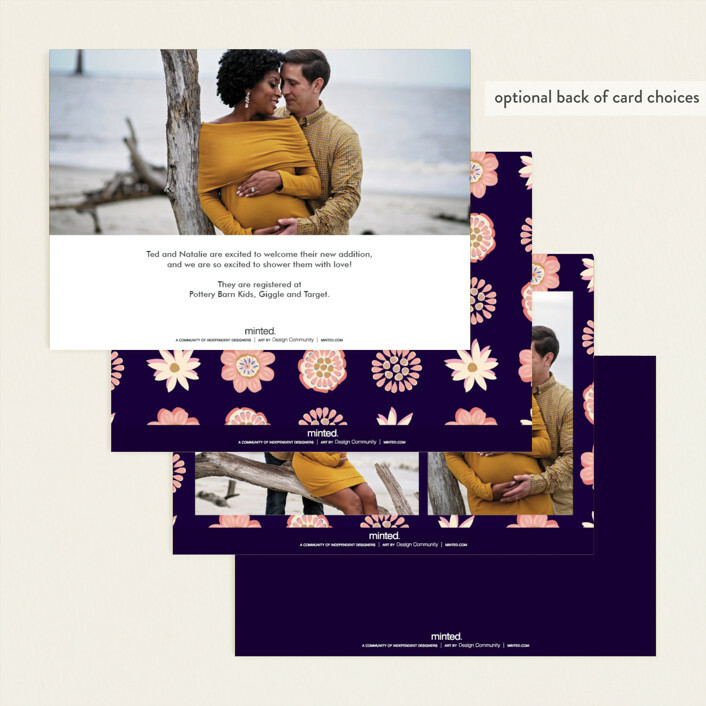 All Baby Shower Invitations are design challenge winners. 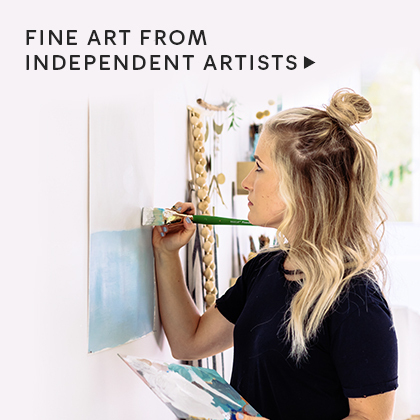 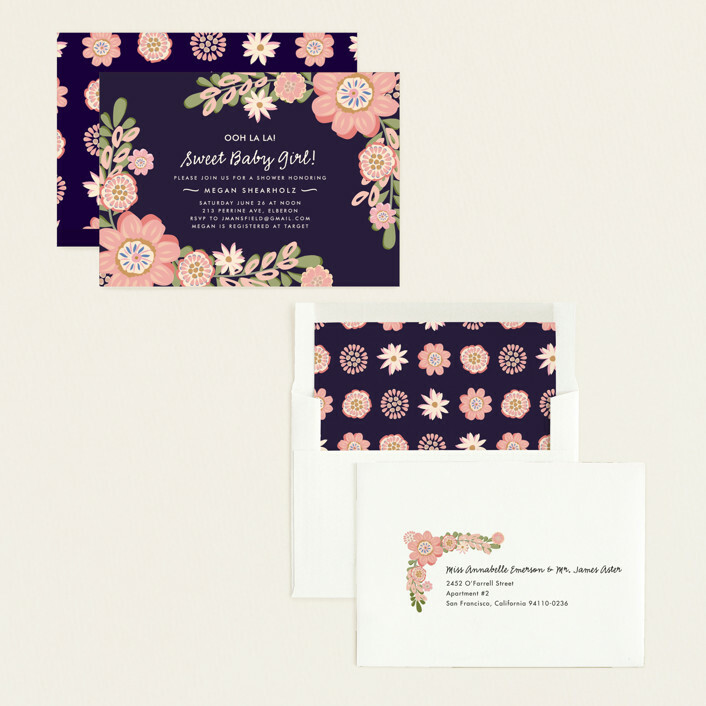 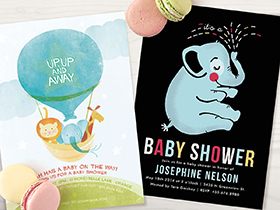 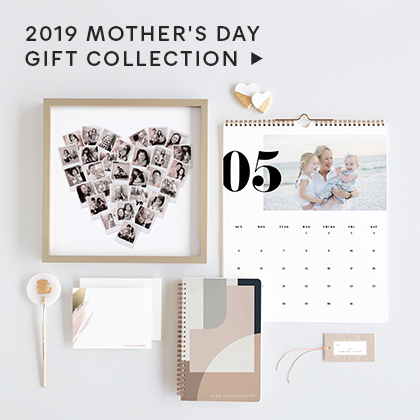 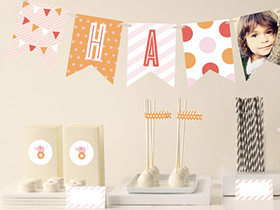 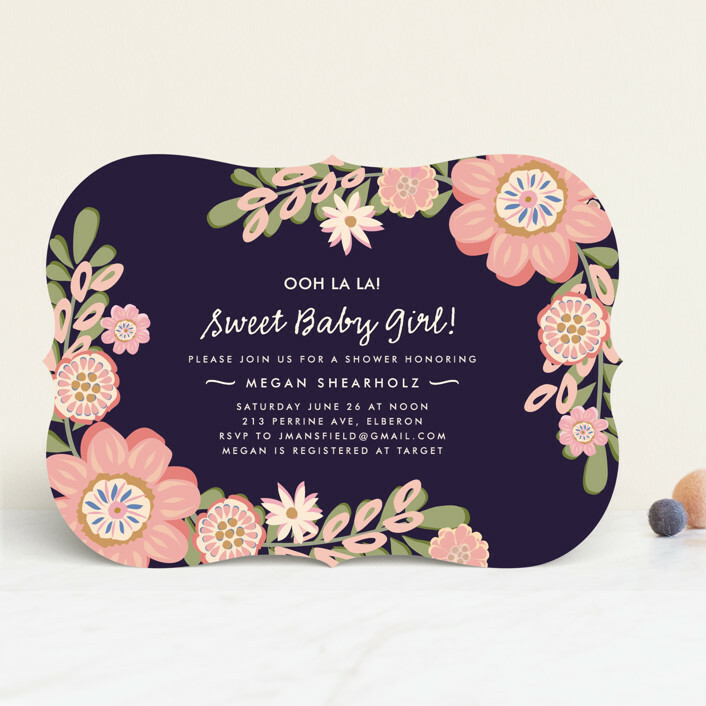 Celebrate the little one on the way with a unique baby shower invitation designed by Minted's community of independent artists. 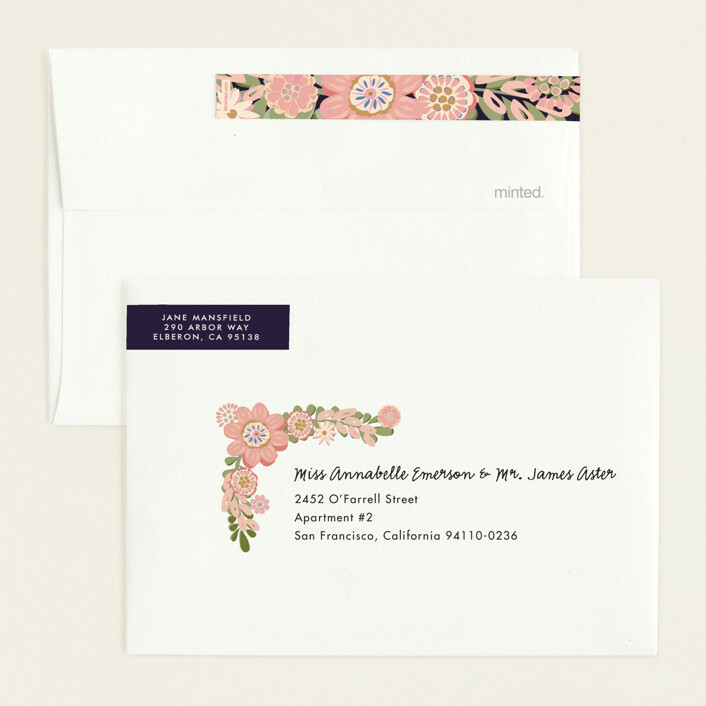 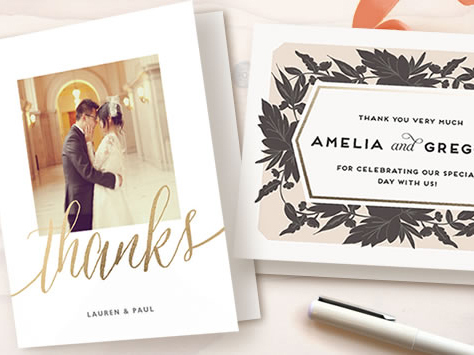 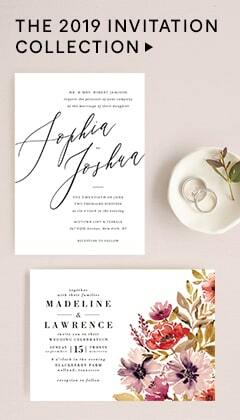 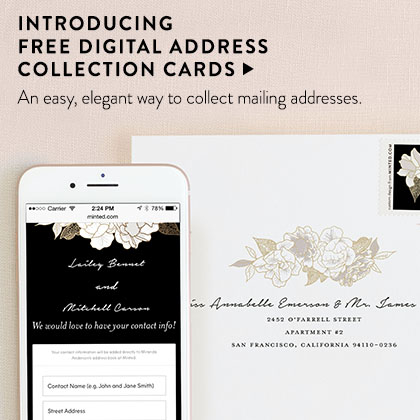 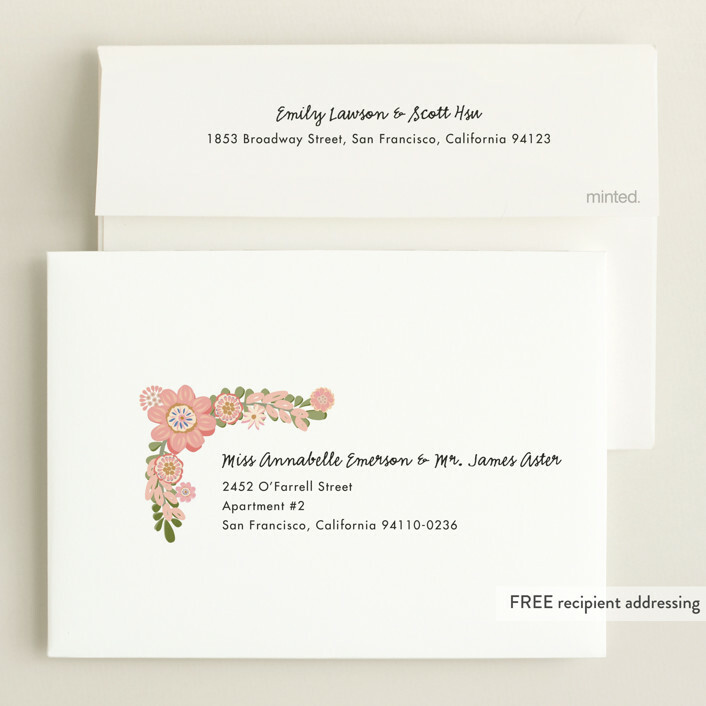 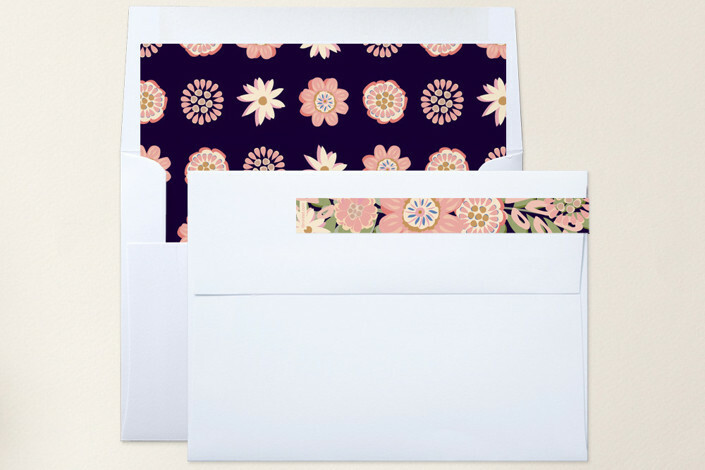 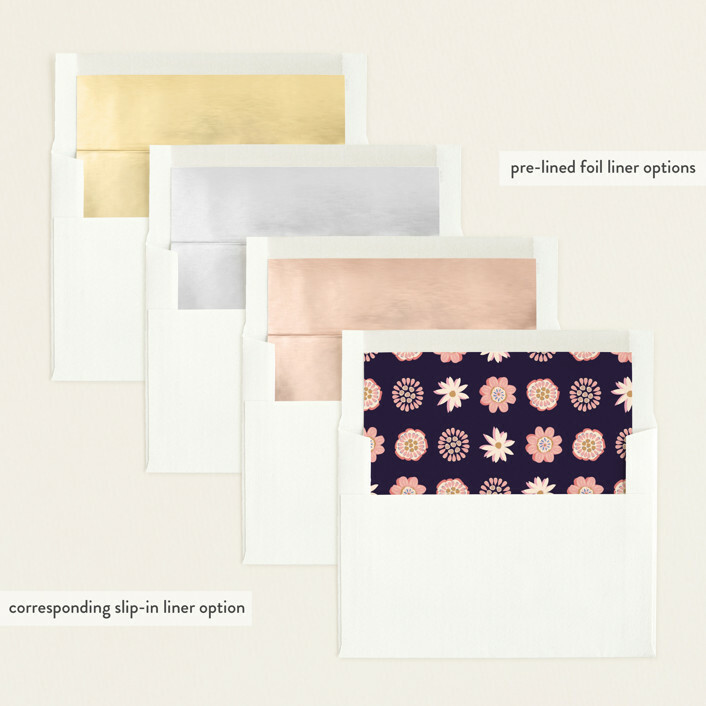 Each invitation is fully customizable and printed on luxe paper.If you have any questions or special requests for your cards, please email us.